Free FC Schalke emblem in vector formats. 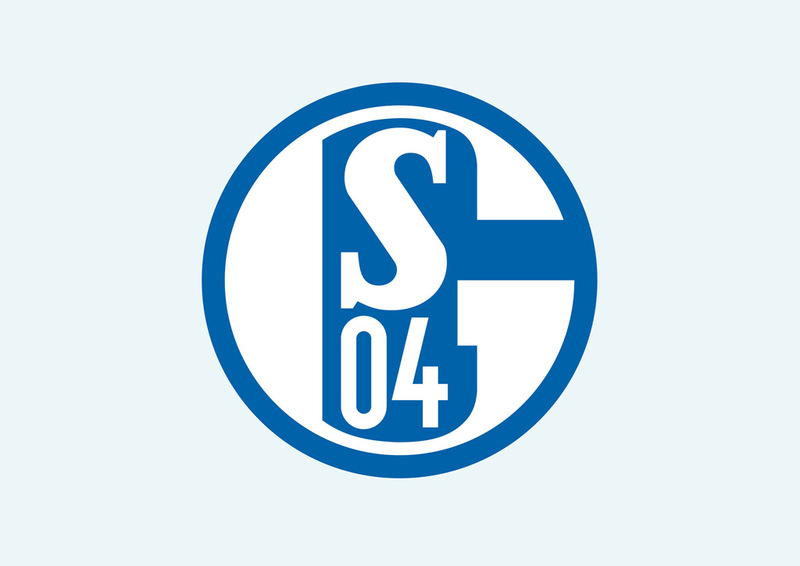 Fussball-Club Gelsenkirchen-Schalke 04 or FC Schalke is a professional football club from Germany. The club was established by a group of students in 1904. Although not the most successful club in Germany, Schalke is one the most popular teams. Logo is the copyright of the respective owner.